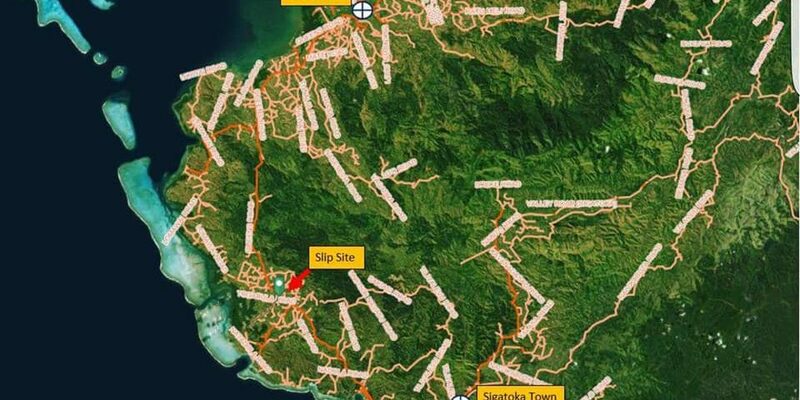 Fiji Roads Authority would like to advise members of the public that a section of Queens Road near Batiri Road has been reduced to single lane due to an under slip that has encroached into the seal carriageway by the recent rains. FRA engineers have assessed the situation and we will be working with our contractor, Higgins to carry out remedial works once the weather clears up. We are requesting the public to approach the site with caution and adhere to the Traffic Management set up around the site. – 160m from Batiri Road junction. Road users are requested to be aware of the temporary lane restriction, observe all warning signs and drive to the conditions.